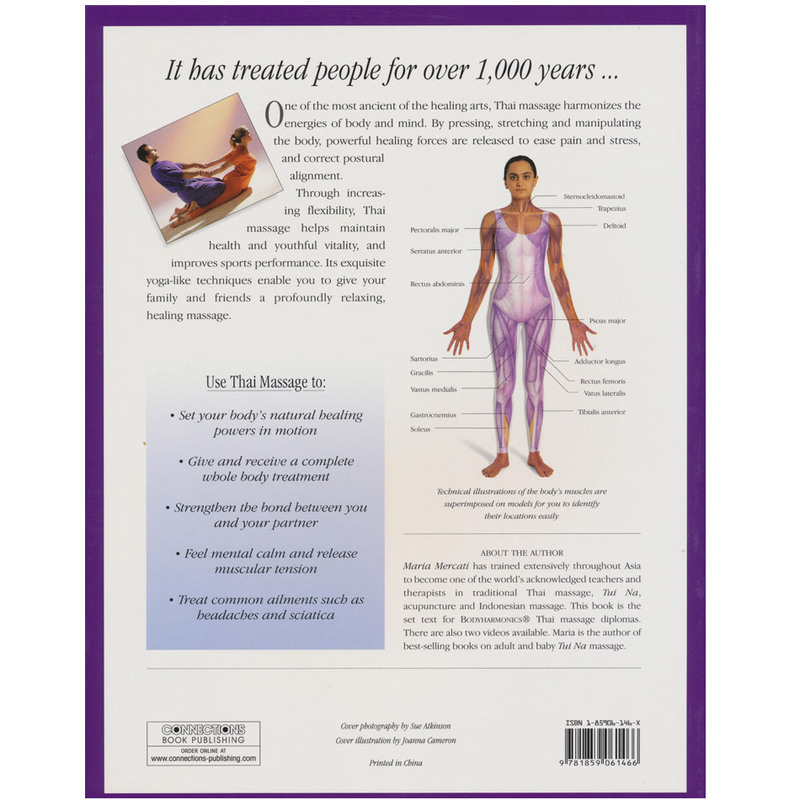 The Thai massage book on above offers a wonderfully flowing sequence of stretches, interspersed with pressure applied with various parts of your body. In many ways it resembles applied yoga, bestowing all the benefits without the discipline and effort that yoga demands. 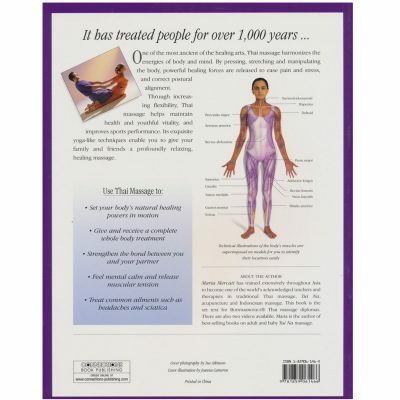 All the techniques presented facilitate and stimulate the flow of intrinsic energy essential for a pain-free healthy body. Anatomical detail of the main muscles and Sen channels are presented in the book (very useful accompaniment to DVD).